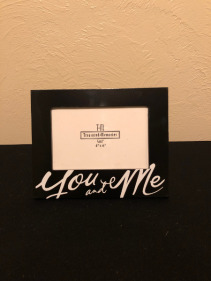 Thank you for considering us for your special day! 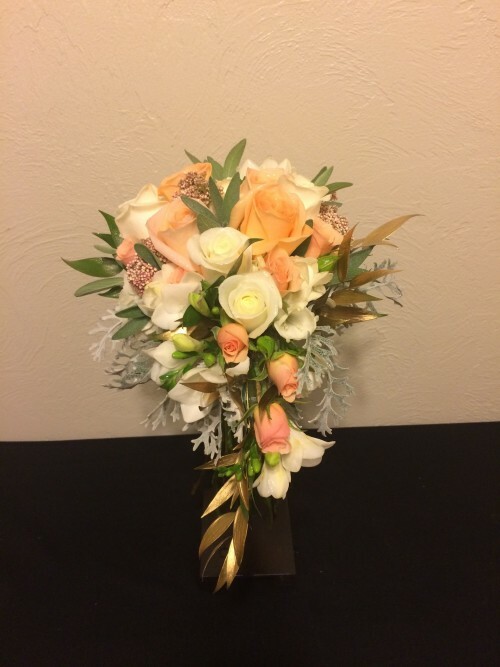 We want to create the perfect bouquet and floral accents that match your style, wedding theme and colors, but most of all, we want to create lasting memories. 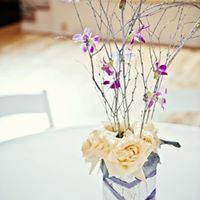 Here are a few of the popular things we do for brides and grooms. We would love to meet with you for a wedding consultation! 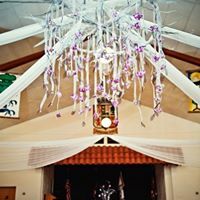 Our wedding consultations usually last about an hour and about 30 minutes for smaller weddings and elopements, but can vary depending on your needs and questions. We will send you a breif review of your order with price quotes for you to review. 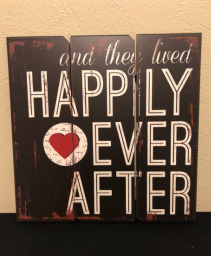 If you are comfortable with your initial quote, a deposit of 30% is needed to secure your wedding order. 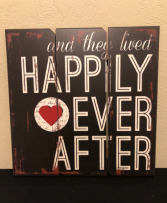 We know that plans, budget, color choices and more, can all change over the course of your engagement so we can give you a more detailed and personalized description of your order once you have put down your deposit. Call the shop at (208)323-7738 to schedule your consultation appointment! 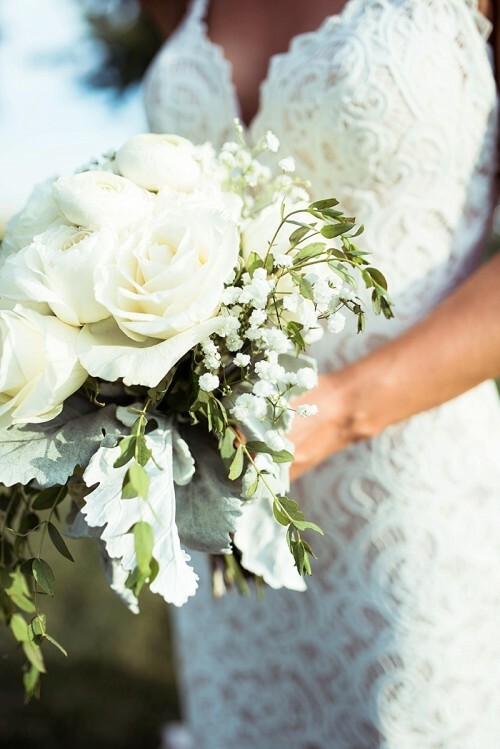 When should I schedule a floral consultation after getting engaged? The sooner the better! In most cases, engagements are about 6-8 months, so coming in after a month of being engaged can give you some time to get ideas together. 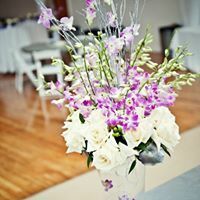 We are happy to help talk through ideas, give you quotes and help narrow down your style for your bouquet and any other arrangements you may need. If you are giving yourself a little longer to plan your wedding, we would love to hear from you about a year before the big day. As with any engagement, plans, styles, ideas and colors can change, so don’t be afraid to talk to us during this process. We can always update your order! Color swatches, pictures from Pinterest or other sources and an idea of your budget. 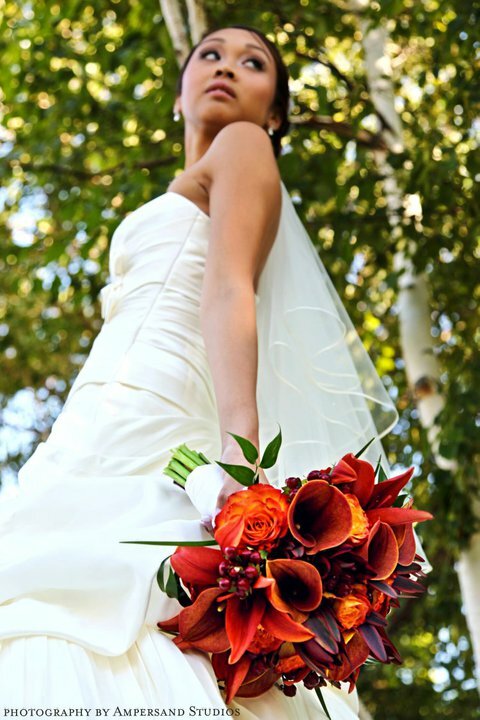 We want to make your wedding or elopement day as gorgeous and special as you will be. These will help us better suggest flowers that fit your style and budget. Pinterest can be helpful or hurtful depending on how and when you use it. 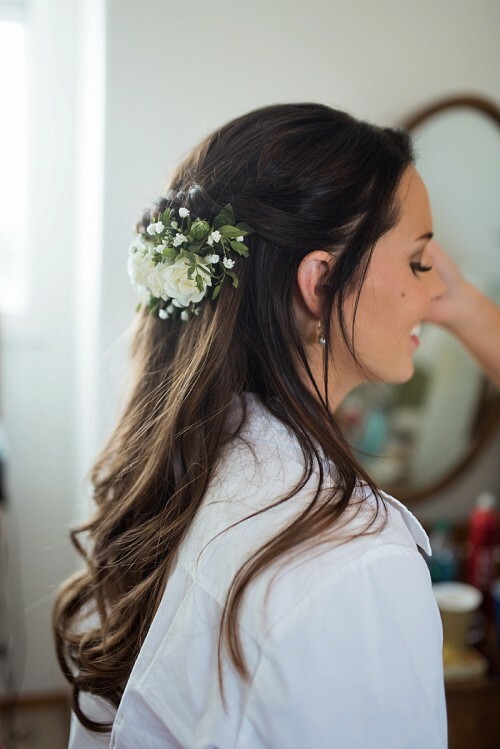 We suggest bringing pictures from Pinterest as well as creating an organized board of just wedding flower ideas that you can easily access when we speak with you during the consultation. We can replicate most pictures you find, but in some cases, some of the flowers you see on Pinterest may not be available due to seasonal availability. Don't worry, we will always suggest similar items to give you the same look and feel that you fell in love with! 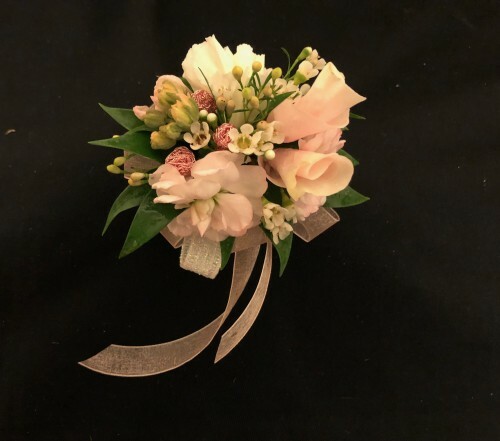 If you happen to go down the rabbit hole of wedding flower pins and change your mind after your consultation, we are happy to change your order. 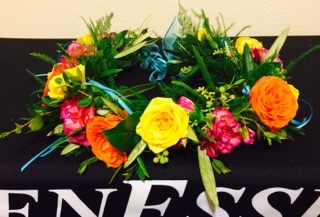 Just let us know any time before we order your flowers; typically three weeks prior to your wedding day. 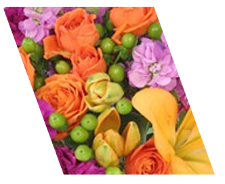 Find the florist that you are comfortable with! 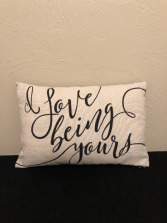 While at the consultation, don’t be afraid to ask for pictures of our previously designed pieces, our designer's experience with your preferred style or anything else you can think of. 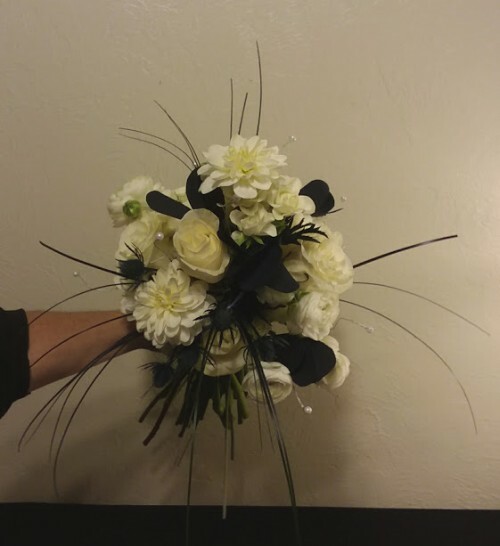 We are here to help you create the flowers that will be in your forever-pictures; make sure you feel comfortable that we, as your florist, can style your flowers the way you want them. Take a look at some of the designs and styles we’ve created for brides just like you! 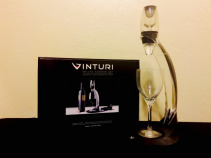 You may also want to check our Facebook page to see truly unique items we've designed for truly unique brides. 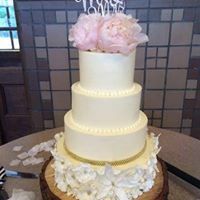 This album will showcase Car Decor, Centerpieces, Cake Flowers and more. Take a look at our Pinterest Boards for inpiration! May - September the shop will be closed on Saturday for Boutique Hours. 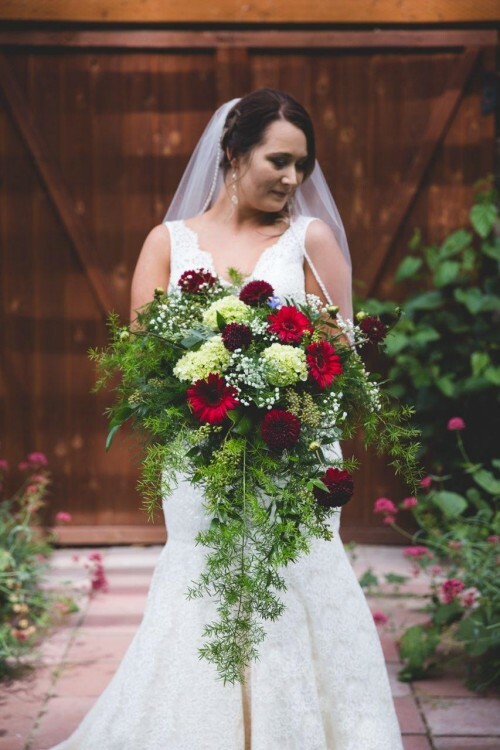 Please call the shop at (208)323-7738 to schedule a Consultation for Wedding, Sympathy or Event pieces and for more information about holiday hours. "Where Memories are created even after the flowers have faded." 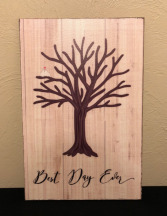 This vinyl rustic family tree is a cute guest book idea! 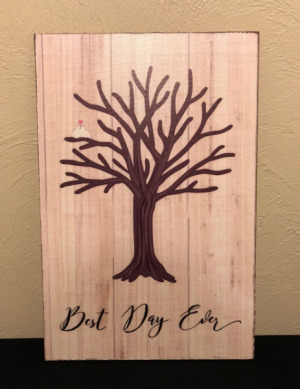 Use your wedding colors with ink pads to create a memorable sign-in book with fingerprints of your guests as leafs of the tree! 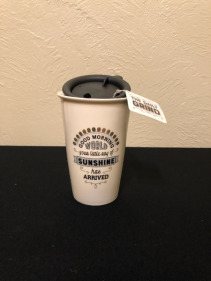 Please call the shop at (208)323-7738 for gift wrapping choices - if ordered for in-store pick up or delivery, this item will be placed in our kraft paper gift bag with colored tissue paper. **Ink pads are not sold with this item so you can customize your colors. This canvas pillow features black calligraphy letters and a black backing. This item can be placed in our brown kraft bags colored tissue or prepared in a clear cello bag with a colorful bow for presentation. Call the shop at (208)323-7738 with questions. Black wooden picture frame features white calligraphy lettering. 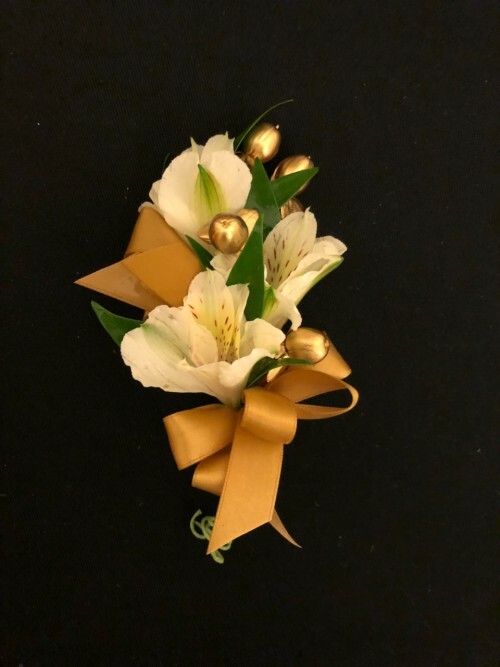 For presentation, we can place this in our kraft paper bag with colorful tissue paper or in a clear cello bag with a colorful bow of your color preference! Call the shop at (208)323-7738 with questions.